The archetype Hugh Grant romance, Four Weddings made British romantic comedies a massive international success. The robust cast represent the classy, well-spoken members of British society. It also contains some American, for a little contrast. Continuing the Four Weddings vibe, Love Actually is an ensemble film - meaning it has a vast range of characters. 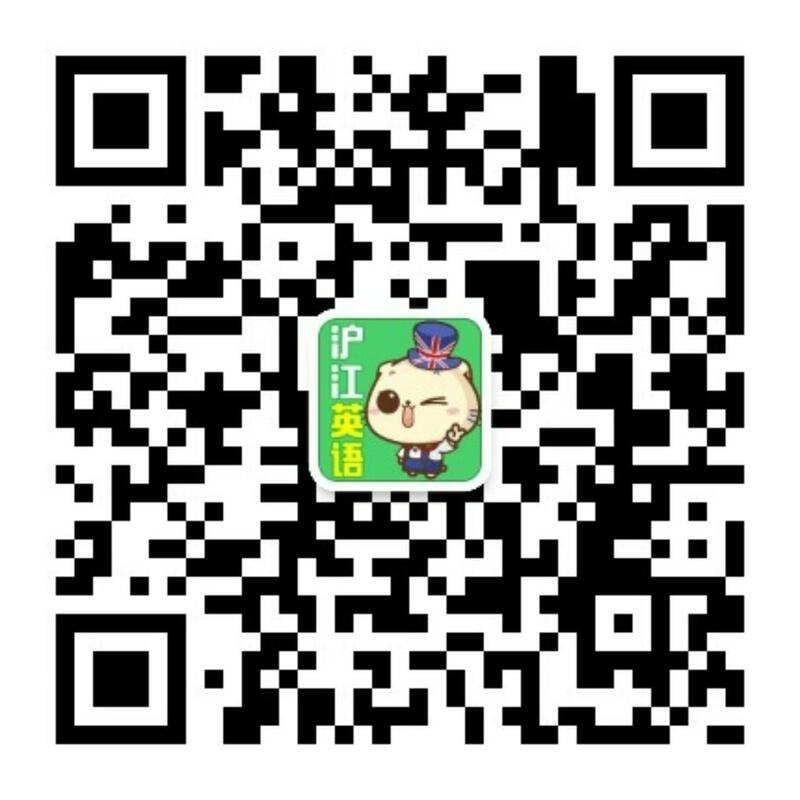 Contains various English accents and some well-spoken Irish (from Liam Neeson). The opposite extreme to Four Weddings, the film that started a modern movement of British gangster comedies, Lock Stock… has a range of horrible people talking in a range of dirty London accents. Plus two from Liverpool. Dealing with the depressed industrial communities, The Full Monty is both a charming comedy and an effective portrait of 80s' Sheffield. 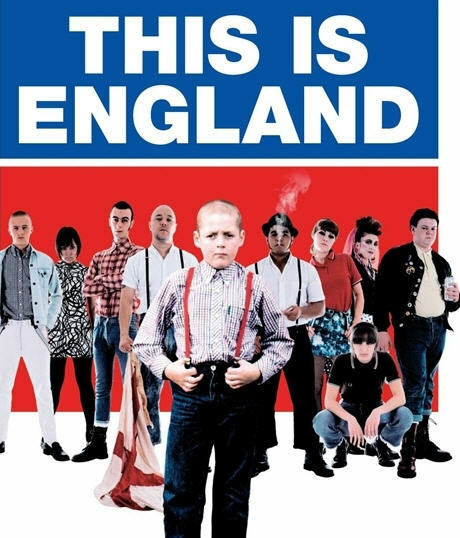 Another gritty look at 80s England, this film has a mix of midlands accents and one very strong Liverpool accent. Shane Meadows' other films contain further midlands accents, Dead Man’s Shoes is a particularly good dark comedy. 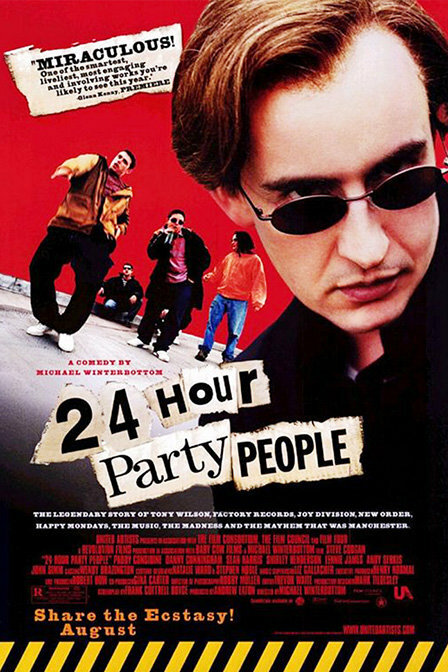 A history lesson in music, 24 Hour Party People charts the success of the Manchester music scene in the 70s. Steve Coogan, the star, may not be entirely representative of Northern accents, but the supporting cast certainly are. 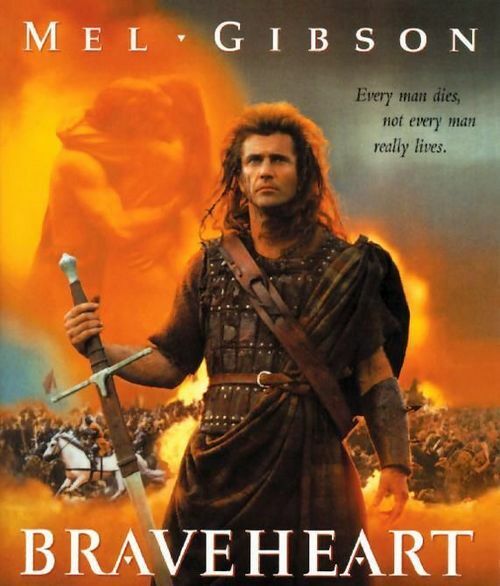 Again the lead's not Scottish, but the fine supporting cast are, and it's an epic historical tale. Aside from watching it for the Scottish, it's worth watching for Patrick McGoohan as the wicked king of England. 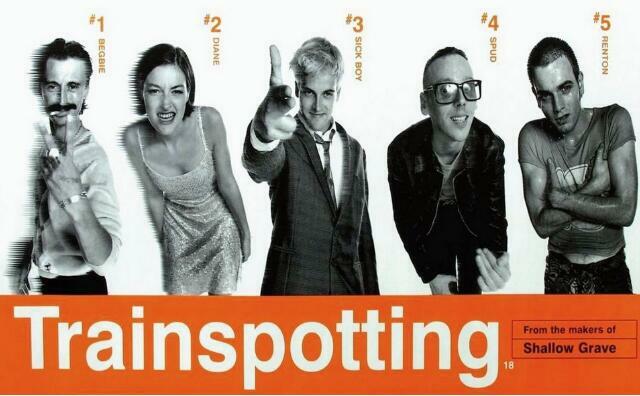 Madcap, brutal and good fun, Trainspotting will really test your ability to understand the Scottish accent. For something a little softer, you might consider other films starring Ewan McGregor, where he’s allowed to use his own accent. Like A Life Less Ordinary. Solid Irish accents from the two leads, and a London accent from Ralph Fiennes as a bonus. And a great, quirky film.